Not every person likes to read articles and that is why Podcasts become famous amongst the people who like to get information about a number of things but don’t want to read it through the articles. So now the question is how to create a podcast of your written articles? 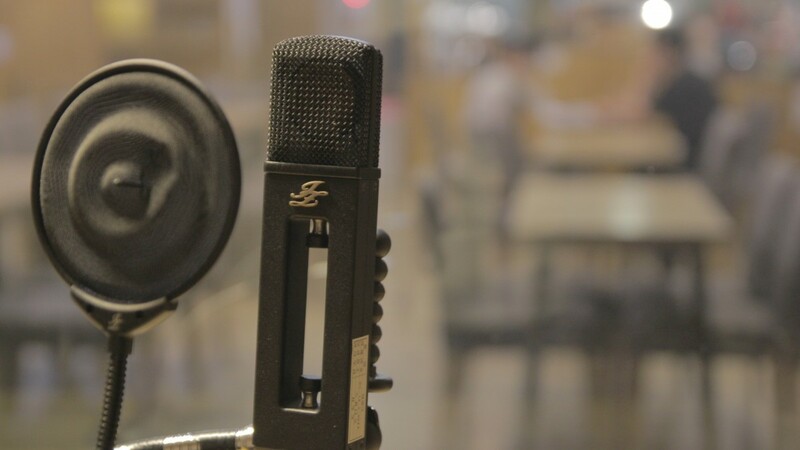 A single audio recorded doesn’t help you, creating a professional-sounding podcast isn’t as simple as it might seem. You need proper tools and gadgets to record your professional podcasts. There are many tools which convert articles into an audio podcast which can help you to start your podcast on your website. These tools convert your textual posts into audio lifelike speech but do not expect to be professional like other professional does. In this article, we’ve shared the best tools to convert articles into an audio podcast. 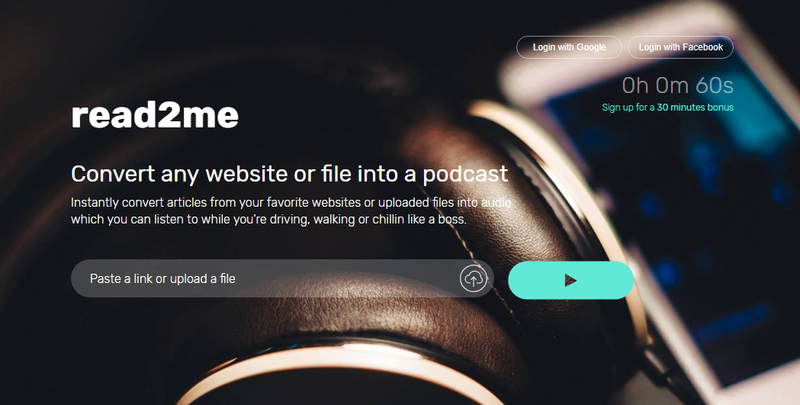 Play.ht lets you convert written content into Podcasts. It offers a different kind of facility and features, it also has its own official WordPress plugin which helps you to integrate this function on your existing WordPress website. Once you installed a plugin, go to your WordPress dashboard to select the blog post you want, select the voice and the language you want then click convert to audio. It is a premium service you can use its trail plan to experience how this tool works. 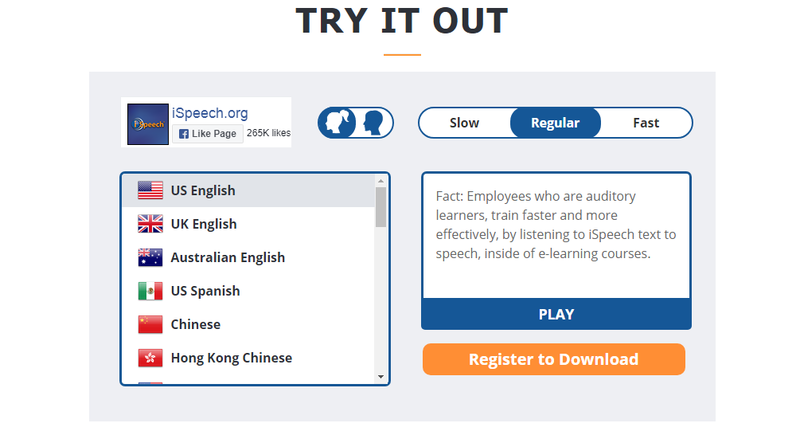 Ispeech is an online tool which turns your text into an audio podcast.iSpeech text to speech program is free to use, offers 28 languages and is available for web and mobile use.Audio files created through iSpeech TTS page can be downloaded in the following formats wav, mp3, ogg, wma, aiff, alaw, ulaw, vox, mp4. Amazon Polly is a service that turns text into lifelike speech. It creates an audio version of your posts, translates them into other languages and creates podcasts. It has dozens of voices across a variety of languages, you can select the ideal voice and build engaging speech-enabled applications that work in many different countries. Instantly convert articles from your favorite websites or uploaded files into audio which you can listen anytime. This is a premium tool so you have to pay to use it, you can use its 30 minutes trial for free just by signup. You can upload any text document or enter the URL of the page to listen to the text in audio.